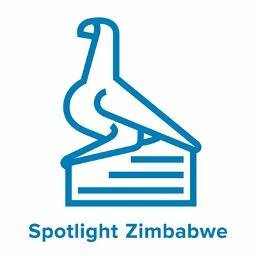 Don’t miss this Friday’s headline article and story of the year 2018, when Spotlight Zimbabwe, reveals the outcome of the crucial presidential elections coming on in a few months. Our investigations, bring to light just what is likely to happen and what Zimbabweans should brace for. 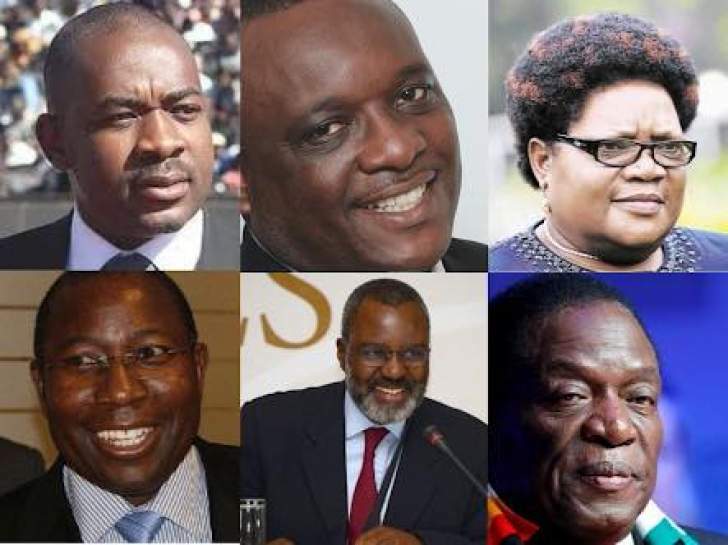 Bring it on Spotlight Zimbabwe. Tired of paid for private and public press spewing political propaganda. Nothing sensible and critical is being reported on elections, yet they’re just a month away.